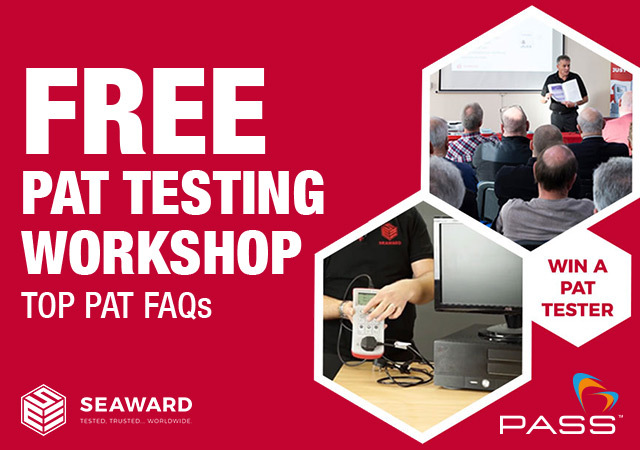 FREE PAT Testing Workshop with Seaward – Book Your Place Today! Unemployed for Christmas? 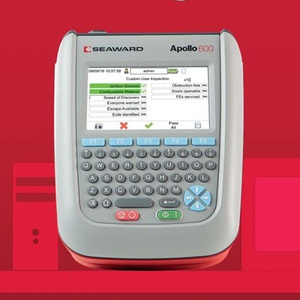 Get a trade skill for Life!